Lecture “Αιτωλική Συμπολιτεία: Η ιστορία μέσα από τα νομίσματα” by D. Tsangari (Alpha Bank Numismatic Collection) given within the framework of the Numismatic Meetings. 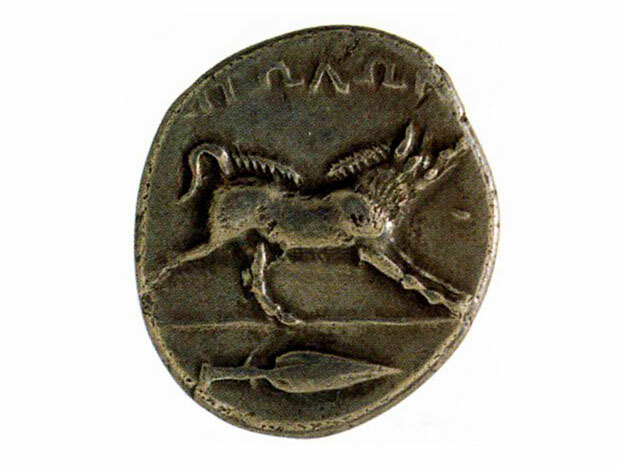 The aim of the seminar is to demonstrate the strength of the numismatic research in Greece by pointing out the links and interactions of the discipline with history and archaeology. Every source and method related to numismatics will keep the attention of the seminar: technical aspects, metrology, iconography, monetary, financial and economic history.